For more information on the new event and update 1.1.6, check the complete patch notes below (provided by Rare). 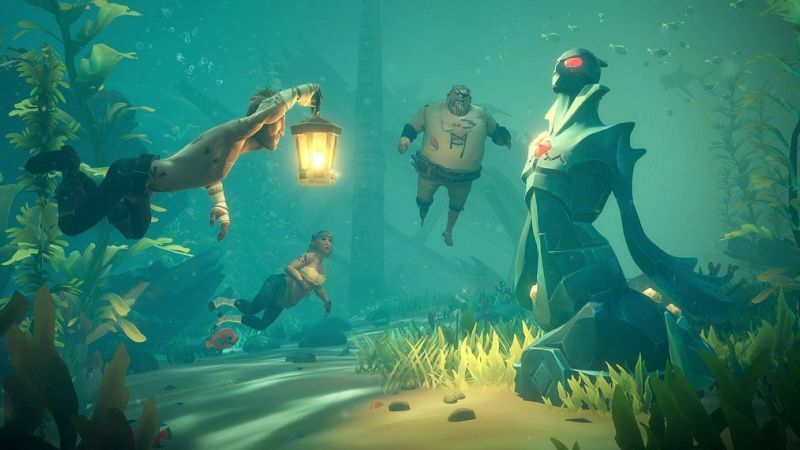 This seems to be part of Rare’s plans to keep Sea of Thieves players constantly engaged with the game. The developed has promised constant updates and content releases- a number of new content updated, for instance, are primed for launch later this year. Just don’t hold your breath for a battle royale mode.